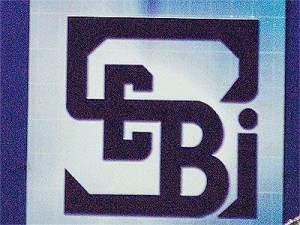 The two committees appointed by market regulator SEBI to recommend norms for IPOs and listing of REIT units are expected to submit their reports shortly, a top official has said. “The guidelines will spell out the route to be adopted for the initial public offerings – whether it could be book-building or offer-for-sale,” Ananta Barua, Executive Director, Securities and Exchange Board of India, said at an Assocham-organised national conference on Real Estate Investment Trusts (REITs) here on Friday. Read More..